Safety is our number one priority here at Coregas. Whether safety of our customers, employees or visitors, we want everyone to stay safe, so we can provide training to help achieve that goal. 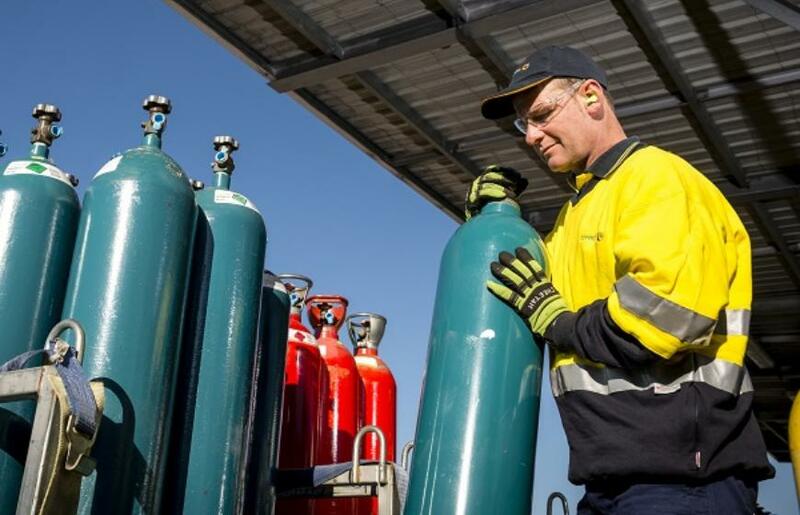 As part of our commitment to ensuring our customers remain safe while using our gases, we can provide face-to-face or online training. Topics include safe handling, storage, transportation and use of gases. Below is an example of one of our online training videos for healthcare. Please contact us to arrange safety training or for more information. You are welcome to call our friendly team or drop us an email using our contact form.